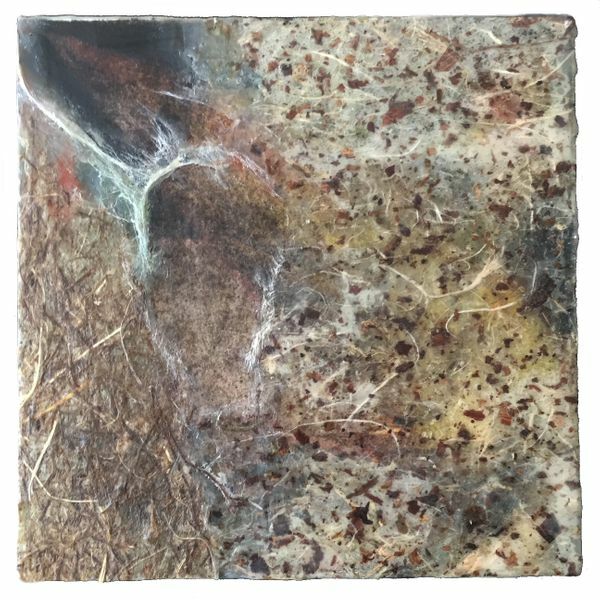 8x8 Encaustic mixed media on cradled panel. Available. Contact the artist. 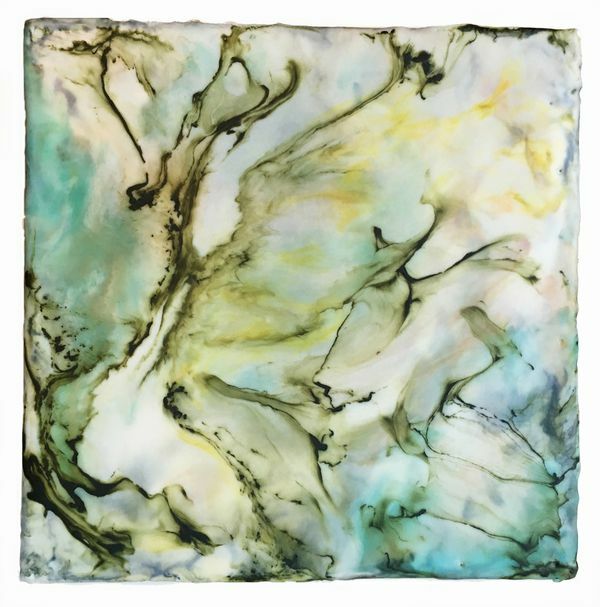 8 x 8 Encaustic on cradled panel. Available. Contact the artist. 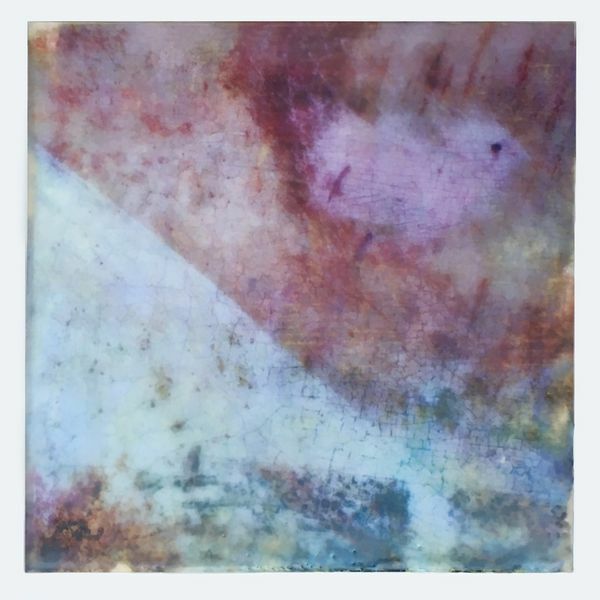 8 x 8 Encaustic image transfer on cradled panel. Available. Contact the artist. 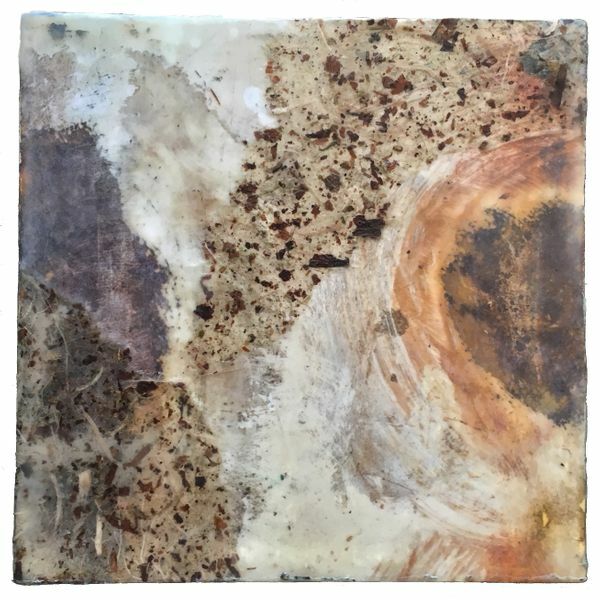 8 x 8 Encaustic on cradled planel. Sold. 8 x 8 Encaustic on cradled panel. Sold. 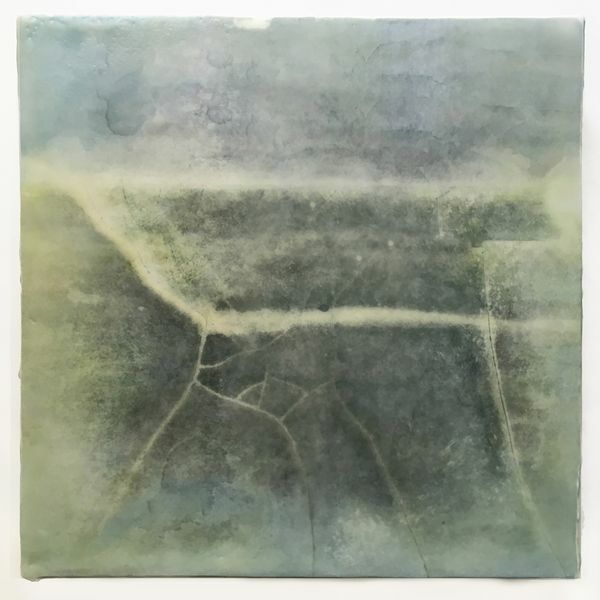 8 x 8 Encaustic image transfer on cradled panel. Limited edition of 3 similar panels. 2 left. Each transfer is unique and may not match this representation exactly. Contact the artist. 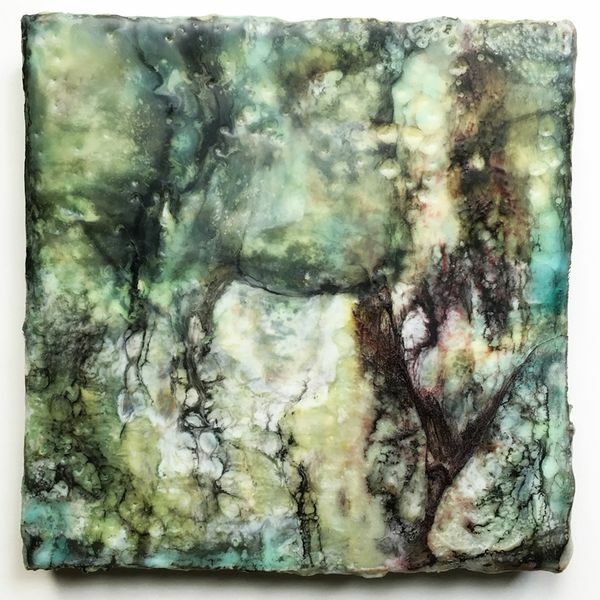 8x 8 Encaustic mixed media . SOLD.